The Maryland Motor Vehicle Administration (MVA) recently launched a new version of the Maryland Practice Driving Test for the Android platform, available at the Google Play Store. The MD Practice Driving Test debuted last year on the iOS (Apple) platform, in the iTunes Store as a free and convenient tool to prepare future drivers for the knowledge test required to obtain a Maryland driver license. Since its launch in September 2011, the app has been downloaded more than 100,000 times from the iTunes App Store. Updates to the iPhone and iPad version are also available for download through the iTunes App Store. For those without access to mobile apps, an online version of the practice test can be accessed through the state’s official website, http://www.maryland.gov, search “practice test” or the MVA’s website at http://www.mva.maryland.gov. “Driving is a lifelong learning process.We encourage drivers to use the driver test tutorial, which is focused on behaviors that can affect the safe operation of a motor vehicle.Many experienced drivers can benefit from a refresher as driving laws and recommendations are changed every year.We hope that the addition of the Android App will make it more convenient to engage not only new drivers, but experienced drivers,” said MVA Administrator John Kuo. The MD Practice Driving Test app generates a random series of questions and allows users to repeat the test as often as they like. The app also integrates with social media channels and allows users to email their scores to their parents and friends or post on Facebook and Twitter. 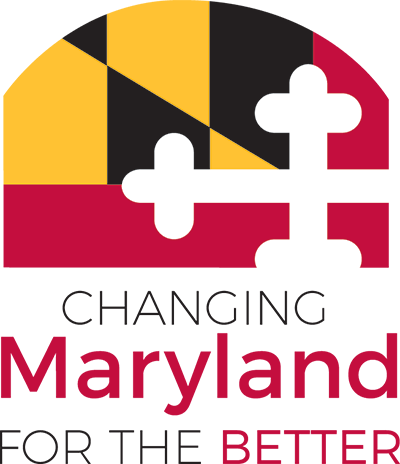 The MD Practice Driving Test apps were developed at no charge for the Maryland Motor Vehicle Administration by NIC Inc., through a self-funded eGovernment services contract with the State Department of Information Technology (DoIT). NIC Inc (Nasdaq: EGOV) is the nation's leading provider of official state government portals, online services, and secure payment processing solutions. The company's innovative eGovernment services help reduce costs and increase efficiencies for government agencies, citizens, and businesses across the country. NIC provides eGovernment solutions for more than 3,500 federal, state, and local agencies in the United States. Additional information is available at http://www.egov.com.